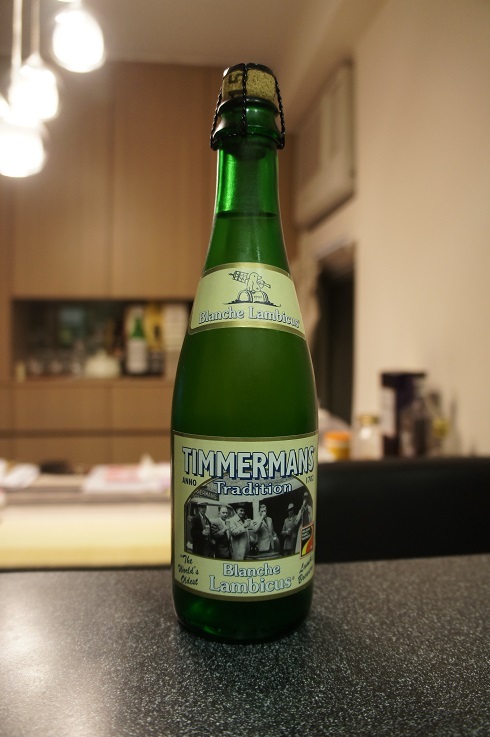 Category Archives: Brouwerij Timmermans-John Martin N.V.
3 - Indifferent (buy if no other choice), Beer Reviews, Belgian Witbier, Belgium, Brouwerij Timmermans-John Martin N.V. 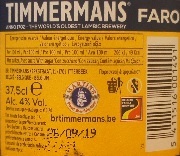 Brewer Description: (from website) There is no other beer like Timmermans Tradition Blanche Lambicus anywhere in the world because it is the only white lambic beer. 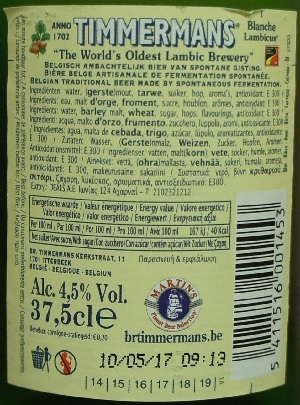 By adding spices such as coriander and dried orange zest, a light, fruity beer is created. 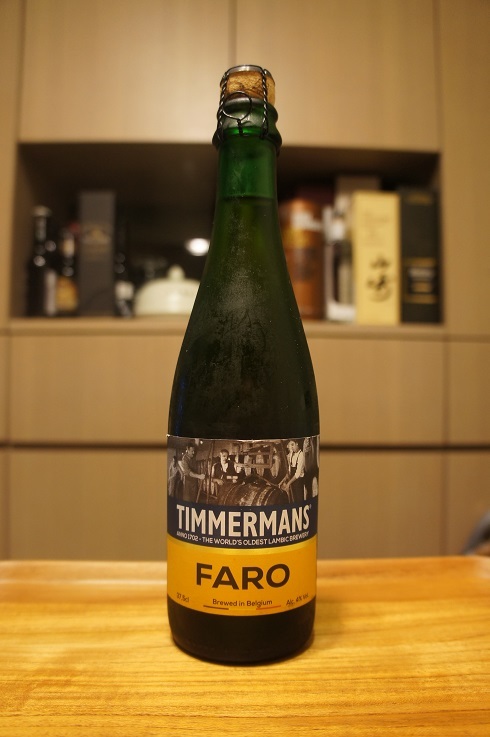 It is subtly spicy and deliberately made cloudy. Should ideally be drunk from an authentic stoneware pot. Intro: A 375ml corked and caged bottle with a cork date of 2015 and best before date of 10th May 2017. Poured into a d’Achouffe tulip glass. Appearance: It poured a cloudy golden yellow colour with a two finger bubbly white head that dissipated quickly but left great lacing. 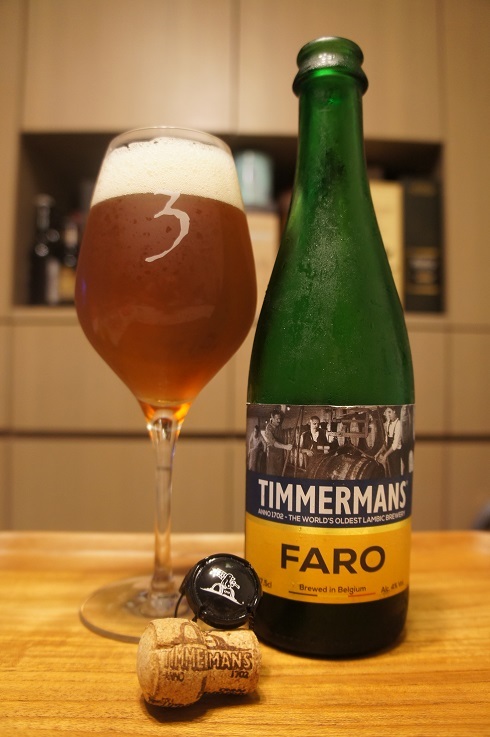 Aroma: Lightly funky, candy sweetness, orange, orange peel, lemon and hints of mango and pineapple. 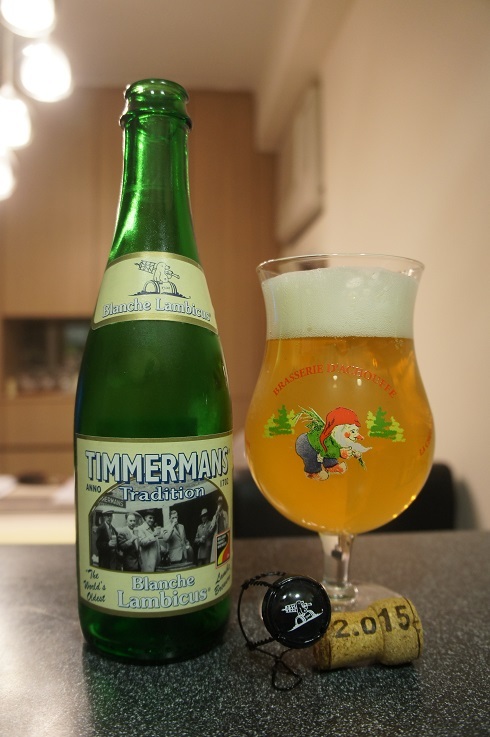 Taste: Orange peel and honey sweetness is surrounded by a touch of lemon, light sourness and light funkiness. Overall: It’s overly sweet in my opinion, but has a nice aroma. The taste is actually fine but I would have preferred it if the sweetness was toned down or even soured.